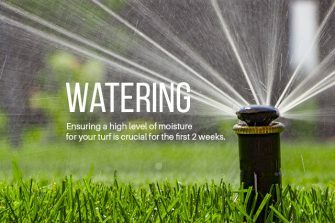 Summer is an ideal time for backyard barbeques and pool parties, but all of these along with the summer heat takes a significant toll on your lawn. 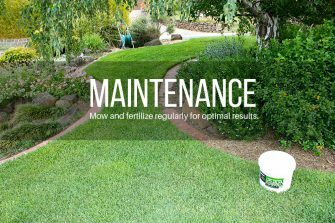 How do you keep your grass green in the summer? There is no better time to enjoy Australia’s picturesque landscape than during the spring and summer seasons. 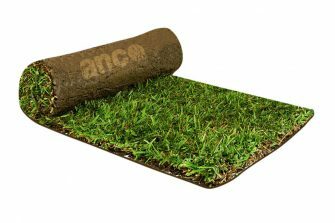 Installing a new lawn in your yard will improve not only the aesthetic value of your home but also its value. 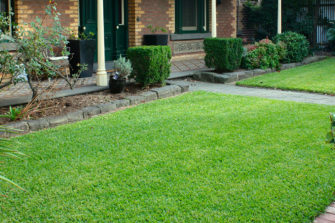 A lot needs to be considered while choosing the right grass for your lawn.